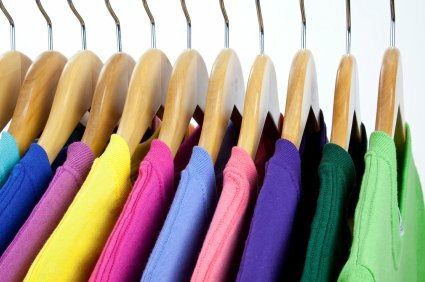 Business Management Software for Screen Printing and Embroidery Companies. 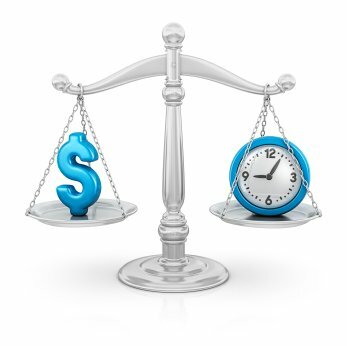 When it comes to running your business you know that time is money. 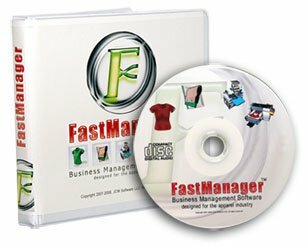 FastManager will save you time and therefore money! Don't just take our word for it. Click here to see the results of our customer survey. So if you are a small shop or a start up shop you can start benefiting from using FastManager right away for as little as 85 cents per day! Click Here to compare the various versions of FastManager. Over 20 Top Distributor Catalogs. 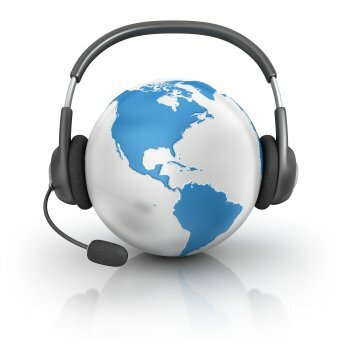 FastManager prides itself on world class support. If you are tired of waiting weeks to have support E-Mails answered you need to switch to FastManager! 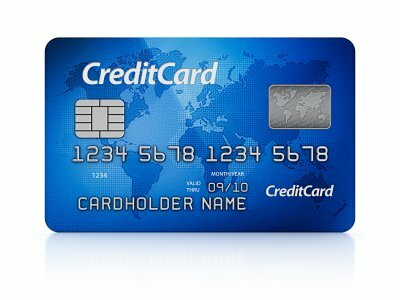 You can now process credit cards in real time from FastManager. This way the money goes to your bank and the customer's balance is updated, all at the same time. Do you have the latest FastManager update. Each new revision is packed with new features, most of them suggested by our customers. Integration with SanMar has been added! Integration with Quickbooks Online has been added. Integration with AlphaBroder & UPS have both been updated and improved. Integration with SanMar is on the way. SQL Server support has been added to FastManager! As of June 1st 2014 our BASIC version will sell for $25 per month instead of $15 per month, which includes 3 users. Additional users will remain at $5 per user. That is still less than 85 cents per day! If you are an existing BASIC customer then you will continue to pay $15 per month and your billing will NOT be affected.